Days where we wake up feeling great, a smile on our face and ready to conquer the world. Then we arrive at work and an email takes that happiness and flushes it right down the toilet. Or we open up our plethora of social media accounts and someone else’s post or photo leaves a bad taste in our mouth. 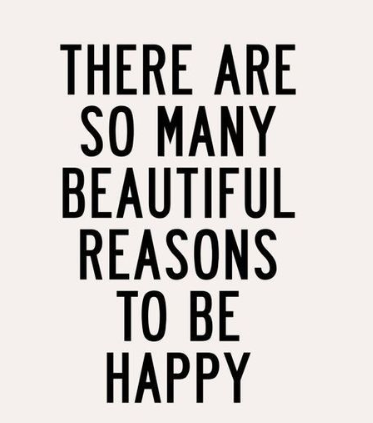 There are many reasons as to why we may, or may not, be happy at any given moment. Sometimes we can control our happiness. Sometimes we cannot. Identifying the happiness blocking habits that we can control and removing them from our mind will lead to a happier day. Everyday we see friends and acquaintances receive work promotions, buy homes, purchase new vehicles, have a baby, become engaged, move to a different city. Naturally, we find ourselves wanting the same. Perhaps not exactly the same, but we want to feel what they are feeling at that moment. True happiness. But, happiness comes from an appreciation of what we have and who we are. Being envious of what other people have is a sign we aren’t happy or appreciative of the life we have now. We have forgotten how to live in a place of gratitude. When we set our sights and create goals based on a life that someone else is living, we aren’t actually following our own path to happiness. The foundation of the goal is to actually negate the other person’s achievements. To be happy, we should be living our own life, our own way, but in support of others and their accomplishments. So, the grass looks greener on the other side? Please remember that the yard you are looking at is a result of someone else’s hard work. 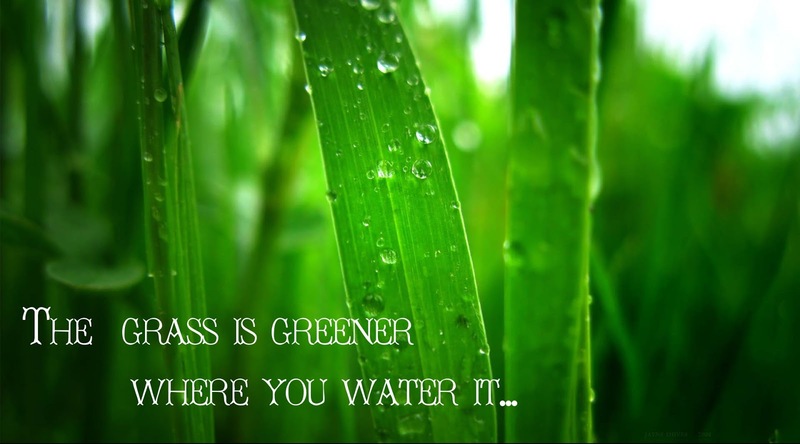 Create your OWN greener grass. Find passion in everything you do. Find meaning in every event of your own life. Appreciate the life you have and all of a sudden your side of the lawn will start looking greener by the day. 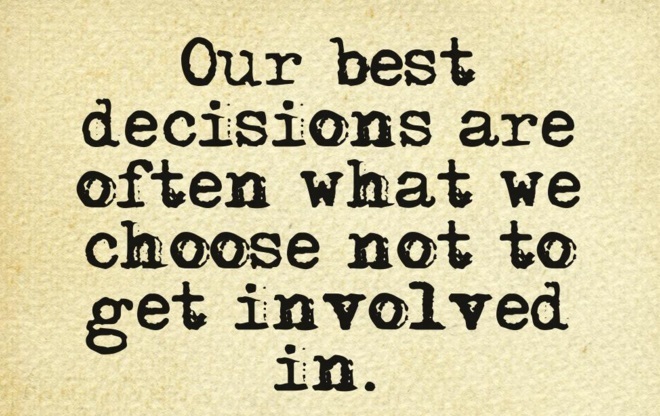 Many times we find ourselves getting involved in a situation that centers around drama. We see it, hear it, fall into it and sometimes even create it. It’s almost as if we are addicted to the shaming, the chaos, the victimizing, the “look at me” syndrome. Learn to stay out of the drama. Learn to stop creating the drama. Learn to know when to walk away from a conversation. Know when you are creating the situation. Understand that feeding into others drama is causing drama. Be neutral. See all sides. Learn to be comfortable in the quiet, uneventful times of our lives and leave other people’s drama to them. Make time for exercise and sleep? Yes, you read that correctly. We tend to forego exercise due to lack of time. We tend to forego adequate sleep due to other pressing activities. Laundry, dinner, dishes, tv shows. Besides the benefits of exercise on our overall health and well-being, exercise releases endorphin’s in our body and endorphin’s make us feel good. Who ever left the gym or a sweat session with the feeling that it was a total waste of time? I think you’d be hard pressed to find someone. Exercise leaves you with a feeling of accomplishment. What about sleep? Sleep gives our body a chance to rest and rejuvenate, our muscles to repair, our minds to calm. Sleep gives our bodies reason to shut down and start over fresh. A happier outlook on life is just a good nights rest and an exercise session away, literally. 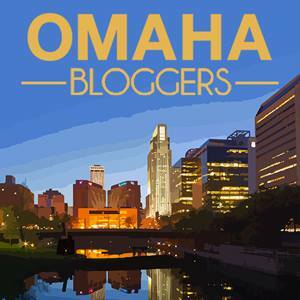 Venting or complaining? Your actions tell the difference. Challenging situations and circumstances that cause frustration will always be a part of our lives. An occasional venting session is healthy. 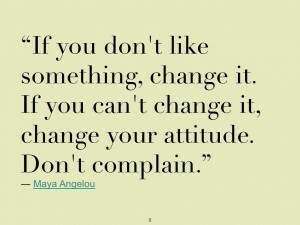 Constant complaining is negative. What we need to focus on are the opportunities that arise from challenges. Change the complaint into an action item and move forward, even if it means to merely acknowledge that nothing can be done. The action step is what creates balance and provides vision and clarity. Constant complaining shows a lack in ability to move forward. 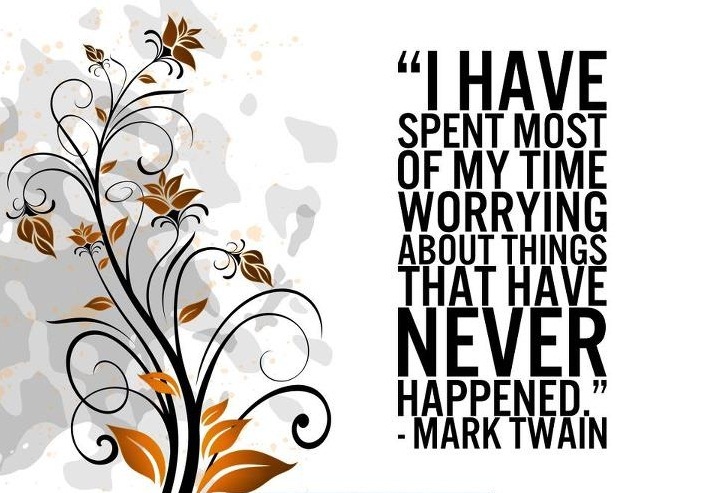 Worrying changes nothing. The only thing worrying is good for is taking away today’s peace and happiness. Let go. Let it be. 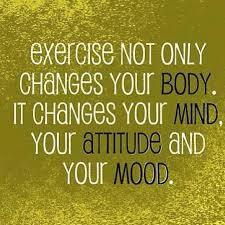 Give your mind and body something positive and constructive to do. Take action. Is there something you can do to help alleviate the cause of worry and stress? Create an action plan and get to work. Focus the energy on the positive action and you will begin to see your happiness come back. Worrying won’t change the outcome. Action will. …there is much happiness to be celebrated. I know! It’s such a shame. I blame it on the multiple work trips I’ve been on the last 4 weeks. If I could ever just be HOME!! Well something’s got to give!